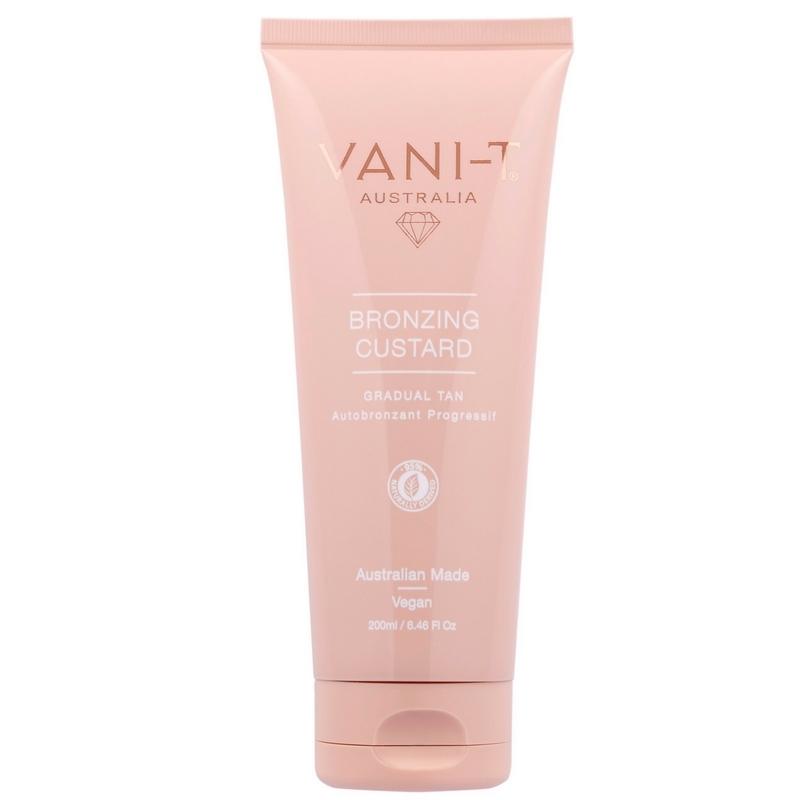 A celebrity favourite, this gradual self tanner cleverly combines serious skin care benefits with a healthy touch of bronze. Now you can achieve a perfect red carpet glow, everytime. Effectively extending and boosting an existing tan, or to build a natural glow worthy of a red carpet appearance. At the same time, a unique blend of intense, hydrating oils and powerful antioxidants quench the skin’s thirst, leaving it hydrated, fresh and radiant. Formulated with Marine Collagen extract, Aloe Vera, Vitamins A &E, and botanical oils to nourish and improve skin’s elasticity, tone and texture.